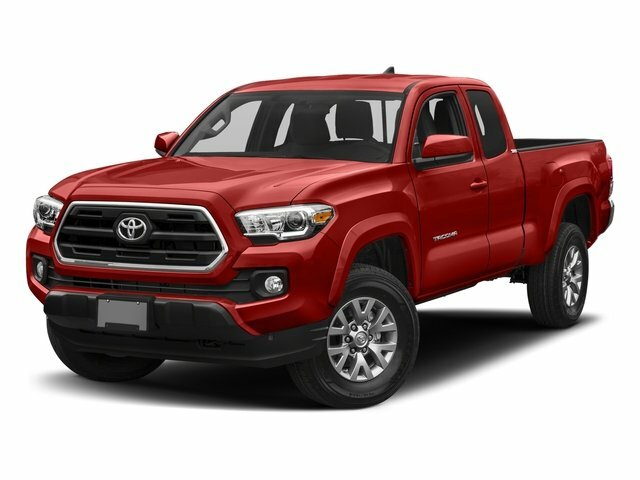 Description Middletown Toyota is honored to present a wonderful example of pure vehicle design... this 2018 Toyota Tacoma SR5 only has 22,564mi on it and could potentially be the vehicle of your dreams! Your buying risks are reduced thanks to a CARFAX BuyBack Guarantee. Want to brave the road less traveled? You'll have the 4WD capabilities to do it with this vehicle. The Toyota Tacoma SR5 will provide you with everything you have always wanted in a car -- Quality, Reliability, and Character. There is no reason why you shouldn't buy this Toyota Tacoma SR5. It is incomparable for the price and quality.